They know when they have a wet or dirty nappy and begin to talk about it. They may show interest in other ways such as sitting themselves on the potty/toilet or watching others go. They may squat down, or go into a corner by themselves. Helping to dress themselves can also be a sign, it starts to show their independence and can allow them to feel an achievement. Desire to wear "Big girl pants" or "Big boy pants"
Leave a potty where your child can see it and get to know what it is for. It is a great help of you have an older child because your younger child can see them using it and copy! You can even let your child see you using the toilet and you can explain what you are doing. In the Burrow, we have two toilets and a potty in our bathroom that our children see every day as they are in and out of the bathroom washing hands and having nappies changed! We also provide inner-seats that can be placed on to the toilets. If your child has a regular bowel movement at the around the same time each day, you can leave their nappies off and encourage them to use the potty. We are happy in the burrow to take their nappies off and pop their trousers back on! If your child gets a little upset by this - don't worry just try again in a few weeks. When you see that your child knows they are going to wee/poo, encourage them to use the potty. If your child slips up, just mop it up and reassure them it is OK, it's important not to make too much of a fuss with accidents then they won't feel anxious and worried, and then they are more likely to be successful next time. Sometimes you can find that your children are happy to do wee’s on the potty or toilet but will refuse to do a poo. This could be for a number of reasons, for example, distraction with other activities or painful bowel movement. If this is the case you can make sitting on the potty fun, give them a special book to read only on the potty, this is simple and it can take their mind off of the poo and allow them to go. It’s important to treat the experience of being somewhere else exactly the same as you would at home, with positive reinforcement and rewards, taking your little one out for the day shouldn’t be a worry during the potty training journey. Night time dryness is usually the last step to overcome. You can make using the toilet a part of the bedtime and morning routine. Making sure it’s the last thing they do before they go to bed and the first thing they do when they wake up in the morning. At Free Rangers we always make sure we do a potty run asking everyone if they need to have a wee or a poo. 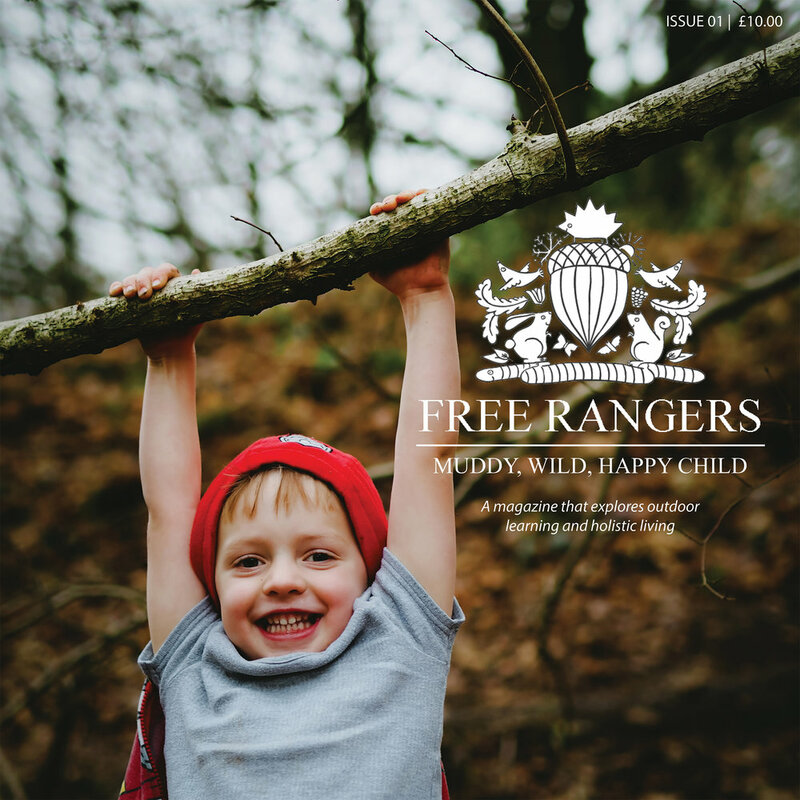 We ask parents to bring lots of changes on clothes (you can never have too many spare clothes for Free Rangers nursery!). We will always try and implement things you do at home in to potty training at nursery. Please feel free to come and ask myself, Lauren or Chynna if you have any questions. Good luck! !